What are the characteristics of Flat Surface Roller Burnishing Tools? Roller Burnishing Tool is a very important tool of the mechanical industry. There are many different roller burnishing tools on the market, which are prepared for different mechanical devices. Flat Surface Roller Burnishing Tool has been widely applied to recent years. Before using Flat Surface Roller Burnishing Tools, we should first understand the characteristics of Flat Surface Roller Burnishing Tools. (1) the surface roughness of the preceding procedure is not greater than 5μm, the surface before rolling should be clean, and the allowance of diameter is 0.02-0.03mm. 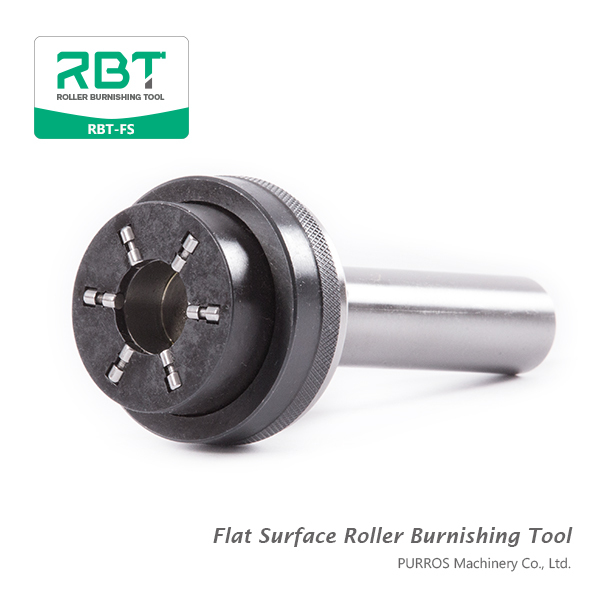 With Flat Surface Roller Burnishing Tools, a single fine pressure can reduce the Surface roughness of the product from around Ra6.3um to between ra0.2-0.05μm, and only cast iron is between ra0.4-0.2μm. (2) the precision of shape and the precision of mutual position of the workpiece after rolling mainly depends on the precision of shape position of the preceding procedure. (3) generally, the rolled object is only suitable for plastic materials, and the material structure is required to be uniform. When the machined surface is rolled, its wear resistance is improved and its fatigue strength is increased by 30%. Flat Surface Roller Burnishing Tools can improve the tightness and eliminate the early wear, so that it has the advantages that cannot be obtained in machining. (4) with mechanical fine tuning device, the deviation control is within 0.0025mm and the adjustment range of each is 0.5mm. High productivity, wide range of processing technology, not only can be used to process the outer round surface, for the inner hole, end surface processing can be used. Are you thinking why you should use Roller Burnishing technique? In recent times, the roller burnishing technology has gained rapid popularity. This technology is widely used for adding finishing to the metal objects. It is great for providing a close dimensional tolerance and low surface finish in volume production. Roller burnishing technique is useful for eradicating secondary operations for saving cost and time. It can even help improve the quality of your product. There are numerous benefits of using the roller burnishing porcess. Therefore, the roller burnishing is an amazing technique that helps in creating finely finished, precisely sized, and tightly compressed surface. This is useful for making the object wear resistant. With so many benefits, it is a great option for manufacturers looking for cutting cost methods. 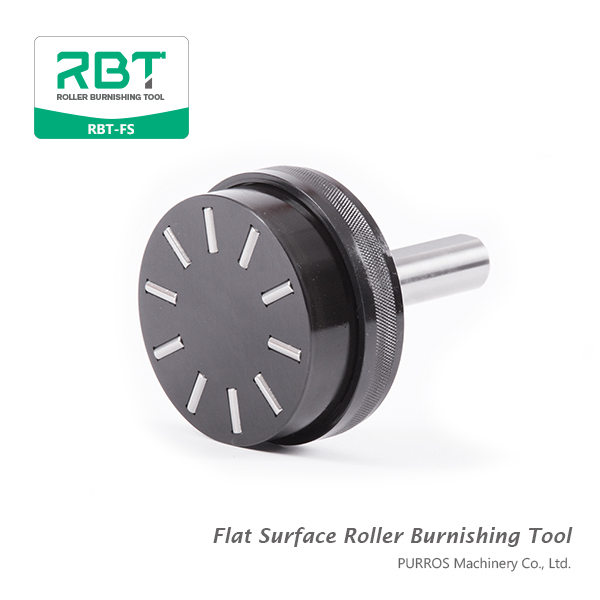 At RBT Machines, you can find an assortment of roller burnishing tools. With our commitment and dedication to excellence, we have become a leading name. We provide durable and robust tools without costing you an arm and a leg. We have emerged as a highly reliable Manufacturer, Exporter and Supplier of Roller Burnishing Tools in China. 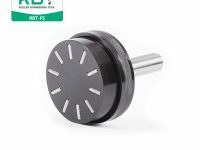 We can offered to the customers is a high quality range of Roller Burnishing Tools as per their specific requirements. 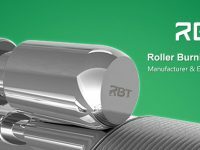 You can use RBT tools (ID Roller Burnishing Tools, OD Roller Burnishing Tools, Flat Surface Roller Burnishing Tools, Taper Roller Burnishing Tools) on an array of materials as it can provide surfaces the perfect mirror-like finish.Our Roller Burnishing Tools are made using high-grade raw material, at the vendors’ end. Our product range is highly demanded in the market for its hassle-free work performance the users’ premises.